Pink's husband Carey Hart has urged victims of the wildfires in California to use force to protect their properties from looters. In a post on Instagram , the former professional freestyle motocross star prompted residents to use their Second Amendment right to bear arms to defend their land. 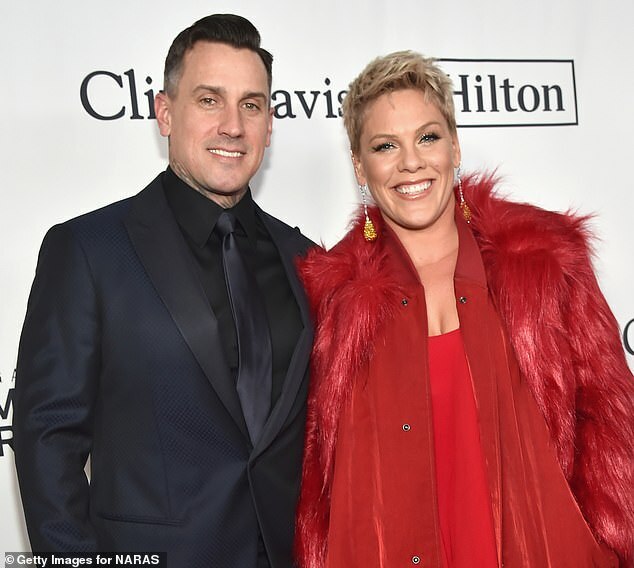 Pink and Carey Hart were forced to flee their $110million home in Malibu, joining 250,000 residents in Southern California that have been evacuated over the weekend, as the fire spreads. A number of celebrities have had to ditch their homes, with the Kardashians among those affected by the disaster that has seen around 100,000 acres being torched. 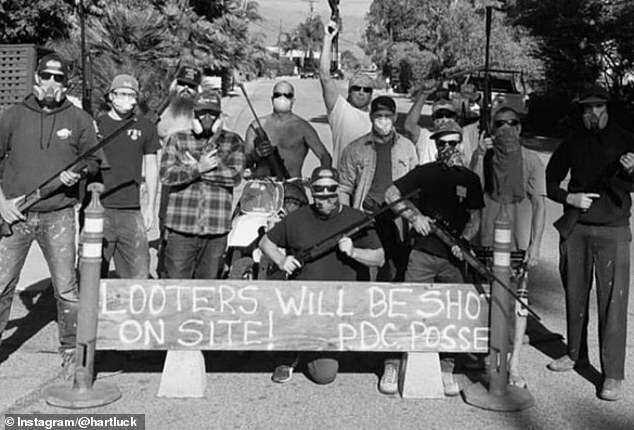 On Tuesday, Hart posted a photo of of a group of men that are brandishing firearms and have a sign that warns, "Looters will be shot on site." He captioned the photo with his thoughts on looters, writing: "It's unfortunate that some people take advantage of others in a crisis. "While the Malibu fires have been burning, some locals have been fighting off and defending their property against the fires. "There have been sightings of looters breaking in to homes. 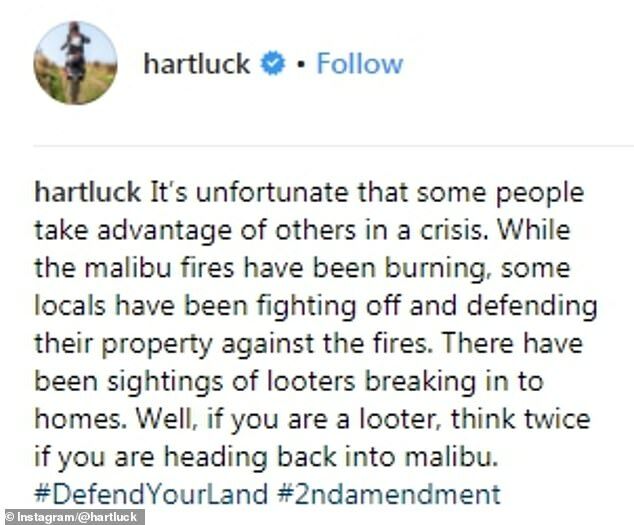 Well, if you are a looter, think twice if you are heading back into malibu (sic). #DefendYourLand #2ndamendment." Looting has been on the rise, which has led to Ventura County Sheriff's Office to announce that teams of law enforcement officers will be dispatched to tackle the rise of crime in evacuated neighbourhoods. Fire fighters have said that the wildfire could continue to burn for the rest of November, with around 100,000 acres already going up in flames. The southeastern county has been declared a disaster area and the sheriff has urged people to "stay out of the area to let public safety crews do their work." He has also stated that, "People found in areas where they do not belong will be contacted by law enforcement and may be arrested."